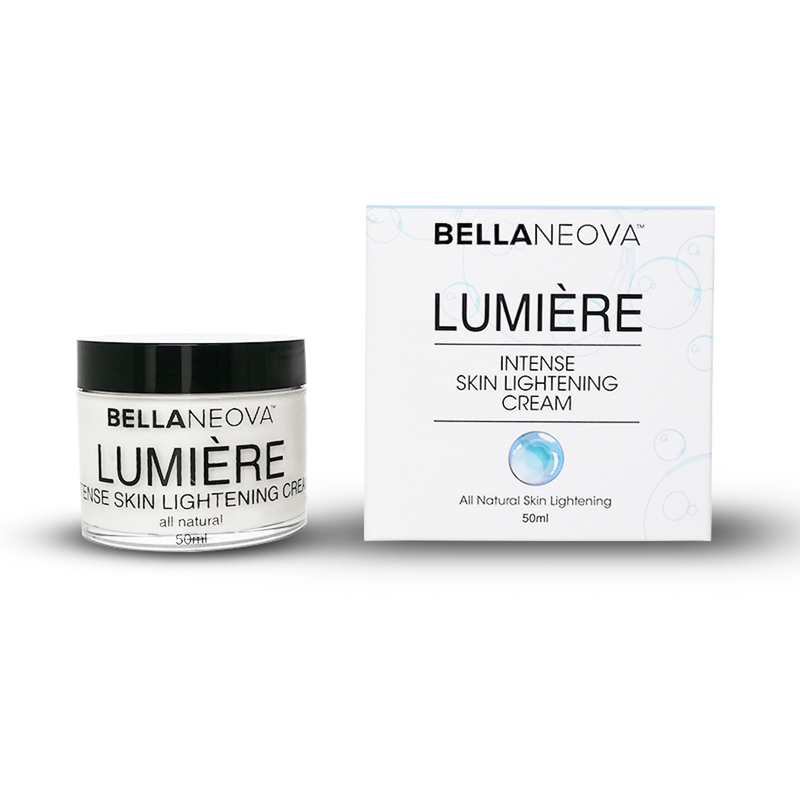 Formulated to lighten and bright skin, targeting skin conditions such as hyper- pigmentation, melasma, uneven skin tones, and age spots. 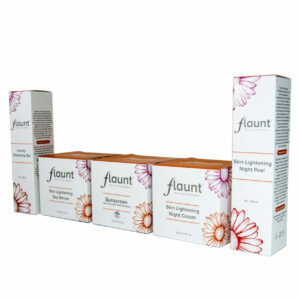 Glutathione inhibits the production of melanin, the pigment that leads to darkening of skin. Vitamins C & E promotes skin cell renewal & also help to protect against sun damage. 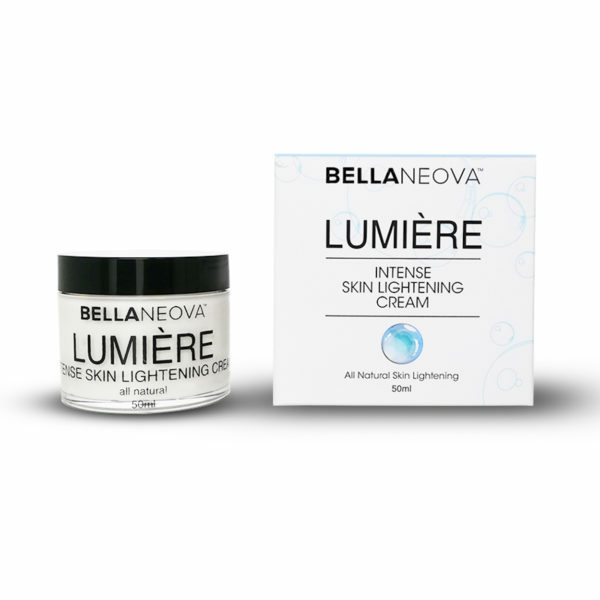 Kojic, arbutin, vitamin B3, and mallow extract all assist in achieving a lighter complexion. 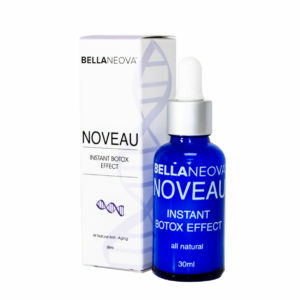 Recommended use: Apply every morning to a well cleansed face by gently massaging into the skin.